I have written extensively in the past about ClixSense: What it is, How it works, and How to make money on it; it is simply the most trusted PTC Site there is, and in a world full of scams that is something. But, here I share some extra advantages to find in ClixSense which in my opinion makes it the best. 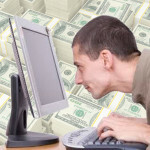 Making money online comes with many challenges. One of these challenges is how to make use of payment processors besides PayPal, and ClixSense can make a difference here. Unlike many other PTC Sites that require you to first make a deposit from the payment processor in which you want to receive your funds (say NeoBux), ClixSense doesn’t gives you any limitation in this regard. It is fairly easy to get a good balance in ClixSense just by being active; you don’t need to have an affiliate network built-in to cash-out. And then you can use whatever payment processor you want to cash-out those funds. Unfortunately Neteller is not working in ClixSense anymore after some issues, but payments to for example Payza are working just fine. In any case, any payment which is marked as “pending” in ClixSense can be either cancelled or modified, it is not like in the scam sites where a payment can be marked as “Pending” and then you can not do anything about it, it just sits there waiting. Not in ClixSense, they are your funds, you are in control. Because ClixSense is a system with actual income coming in from different sources, it is a system that has revenue to share/pay to its members. Therefore you don’t see the lots of crazy limitations that you see everywhere else. For instance, you don’t need to be active every single day to get your share from your referrals. If they register under you, and they generate money, then you get your cut of it. Of course, your activity is rewarded, but this adds to your income by using ClixSense, your share from your referrals keeps coming the same. 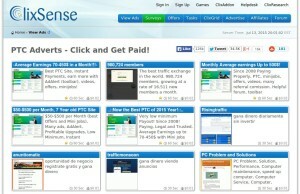 The yearly cost of the Premium membership in ClixSense is only USD$17.00. 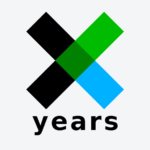 It is quite cheap compared to other networks, and there are no multiple tiers, it is just one Premium membership. And to generate USD$17.00 in ClixSense is extremely easy if you are active. The benefits of a Premium membership are good if you are into building your downline. 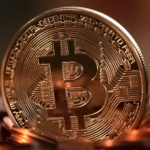 You get higher commissions for new users ($1 after a person generates $10, as Premium is $2 after a person generates $5), you get paid $1 per membership upgrade in up to 7 extra layers of referrals (plus $2 per upgrade of your direct referrals, this is normal with and without premium), among other benefits. Plus a few extra benefits in bonuses, up to 16% for completing your daily checklist (normal is 7%), a lower cash-out threshold (USD$6), more chances in the ClixGrid game. You can also send messages to your Upline (for example me if you sign-up following one of my links), and to your referrals (I can send you messages if you don’t choose to hide your e-mail from me in your account settings). The offer is an exclusive offer the author of this article in PTC Secret when you follow my banner and join ClixSense under my account. If you register following this banner, and you generate for me the USD$17 that the Premium membership costs, I’ll upgrade you to Premium or extend your Premium if you already have it. The promotion is only here and only registering by following the banner above. When someone clicks on the link, I can see in the list of referrals where they came from, and by using this code only in the link I care about, I will see the code next to the person in the “campaign” field. 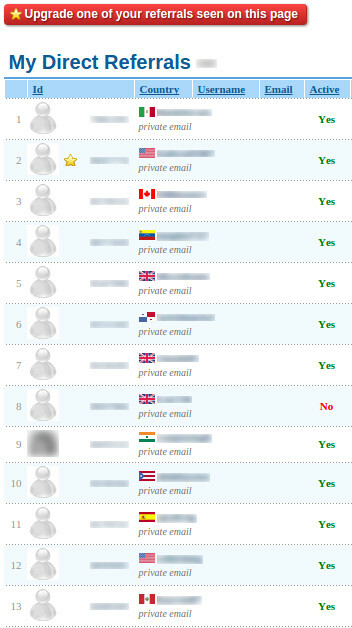 That is how, for example, I can see if you registered clicking on that particular link or not, and how much money you have generated for me, so if you pass the USD$17 mark, free Premium for you. To use this feature yourself, after your ClixSense address which you can see in your Account Summary, add an ampersand (&), then your own code, whatever you want. 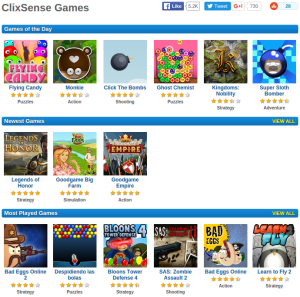 ClixSense has a good variety of games available to play available for free for its members. You can compete and break the records of other members. 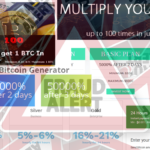 You don’t need to look into complicated schemes of how to make money in ClixSense, schemes that mostly consist in inviting a lot of people, or investing a lot of money, or being active every single day for a very long time. In ClixSense you get in, you are active, you cash-out. It is as simple as that. 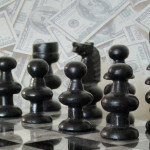 Paid-to-click, Traffic Exchange, Bux site, what’s the difference?